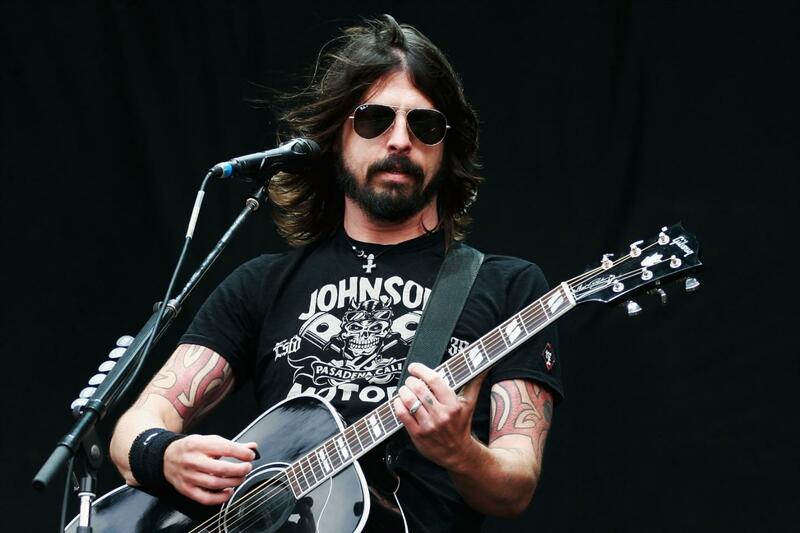 Cheapest in Glasgow for Foo Fighters on our site. This event has the cheapest Foo Fighters - Glasgow Summer Sessions 2019 - Saturday tickets in Glasgow available on our site. Foo Fighters - Leeds Festival 2019 - Friday Bramham Park, Leeds, United Kingdom Cheapest in Leeds for Foo Fighters on our site. This event has the cheapest Foo Fighters - Leeds Festival 2019 - Friday tickets in Leeds available on our site. Cheapest in Reading for Foo Fighters on our site. This event has the cheapest Foo Fighters - Reading Festival 2019 - Sunday tickets in Reading available on our site. Cheapest in New Orleans for Foo Fighters on our site. This event has the cheapest Foo Fighters & Trombone Shorty & Orleans Avenue tickets in New Orleans available on our site. Cheapest in Pula for Foo Fighters on our site. This event has the cheapest Foo Fighters tickets in Pula available on our site.